South African delegation from Mangosuthu University of Technology (MUT) led by Professor Zodwa Dlamini (front middle in black attire), Vice Chancellor for Research, Innovation and Engagements being welcomed by Dr. Hicks during their visit to LSUHSC-School of Medicine and LSUHSC’s Bioinformatics and Genomics Program on October 17th, 2017. 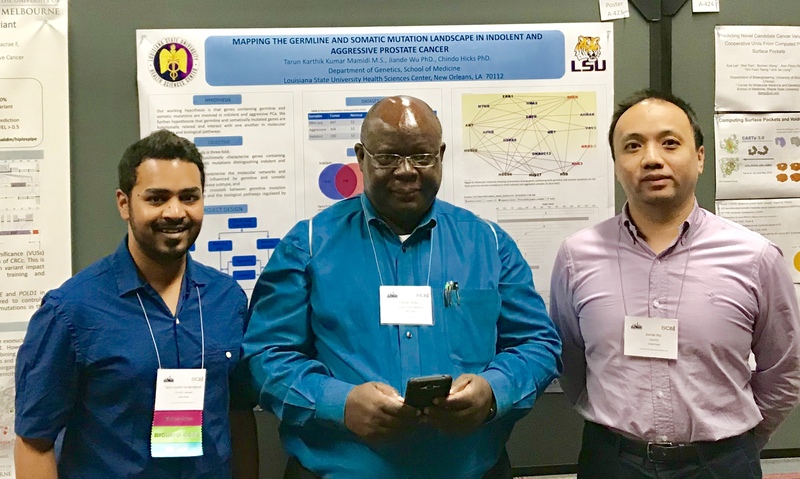 LSUHSC’s Bioinformatics and Genomics (BIG) Program in partnership with the Institute of Electrical and Electronics Engineers (IEEE) organized the International Conference on Data Mining (ICDM) held at The Roosevelt Hotel in New Orleans on November 18, 2017 – November 21, 2017 http://icdm2017.bigke.org/. Dr. Chindo Hicks, Professor of Genetics and Director of LSUHSC’s BIG Program served as the organizing Chair. 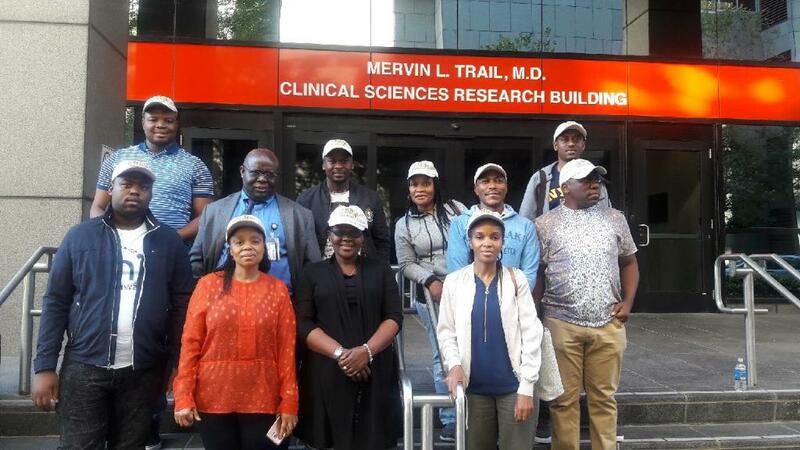 Mangosuthu University of Technology (MUT) in Durban in the Republic of South Africa organized the Research, Innovation and Engagement Week which hosted renowned speakers in the area of Precision Medicine. LSUHSC was represented by Dr. Chindo Hicks, Professor of Genetics and Director of LSUHSC’s Bioinformatics and genomics Program. 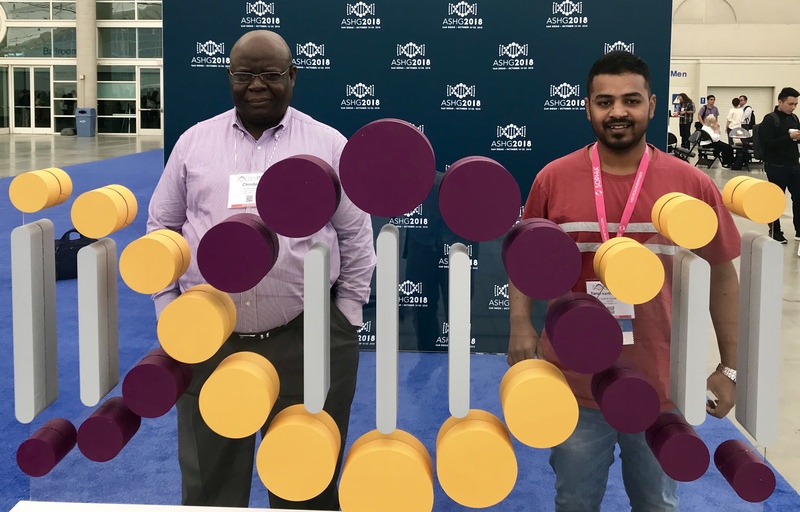 The capstone event for the Research, Innovation and Engagements week was on Wednesday the 12th of July 2017 at the Durban International Convention Center (ICC). There a panel Discussion on Precision Medicine which was chaired by one South Africa’s greatest medical scientists, Professor Glenda Gray, the President and CEO of the South African Medical Research Council (SA-MRC) discussed precision medicine, genomics and areas of mutual interests for collaboration in these emerging disciplines. The panel included world renowned Medical Scientists Professor Dave Bates from the University of Nottingham, UK and Professor Chindo Hicks from the Louisiana State University, New Orleans, USA. The video link above shows Dr. Hicks sharing information with the panel and the audience.